Bill Eddy is a lawyer, therapist, mediator and the co-founder and Training Director of The High Conflict Institute. 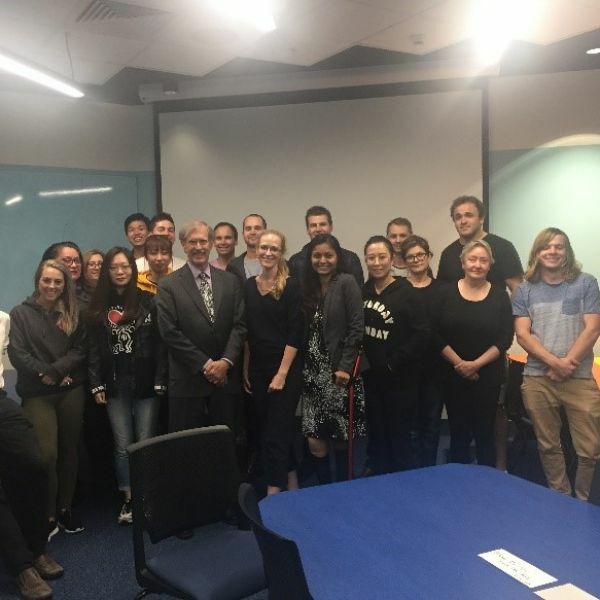 In October, the Newcastle Law School hosted Bill’s two professional development workshops on managing high conflict personalities for postgraduate law students, and for members of the legal community. Bill was assisted by Shiv Martin who was on secondment from the Administrative Appeals Tribunal in Sydney. 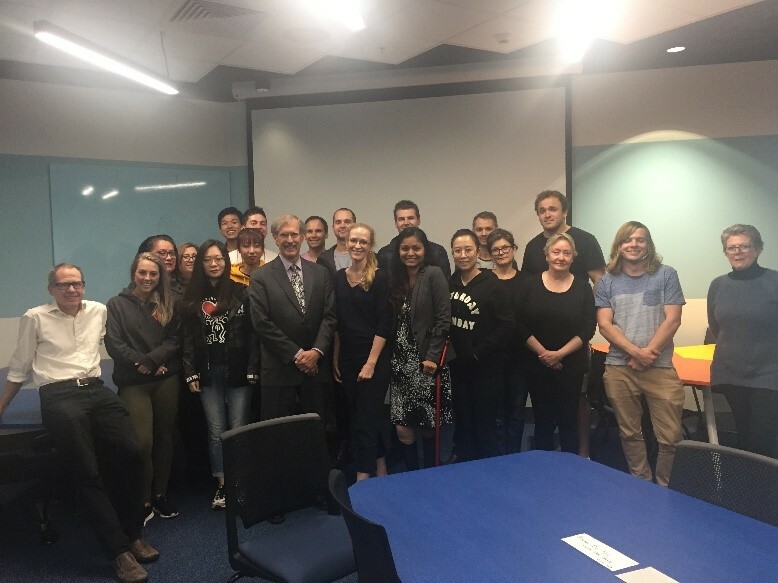 Bill also delivered an entertaining public lecture entitled “Can difficult people change?” which was well attended by staff, students and local practitioners.